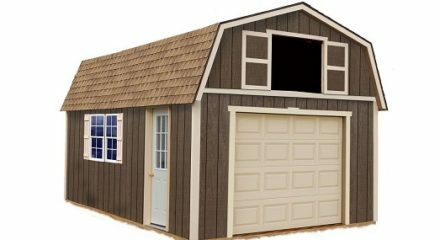 Wood Garages for the DIY homeowner – Find the perfect wood garage for your backyard. 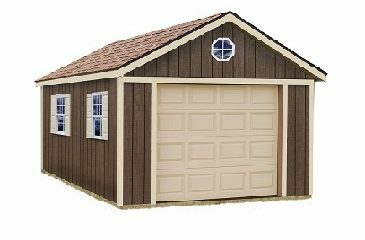 Wood garages provide flexibility in style and size, perfect for a small back yard. 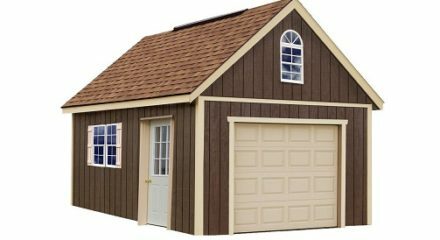 Some Garage models offer loft storage for even more space to store boxes, tools, household items, and much more. 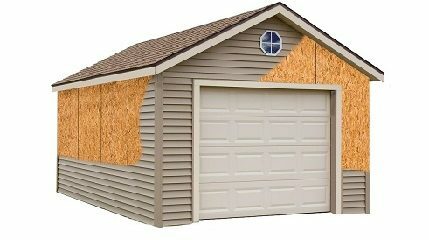 Not all DIY wood garage kits are the same. 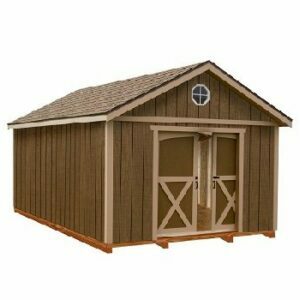 When shopping for a wood shed look for features such as 2 x 4 studs and truss construction, tie plates that secure wall sections without toe-nailing, and studs at each corner. 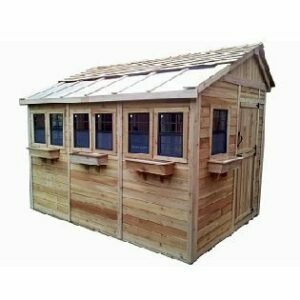 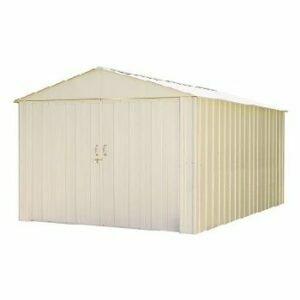 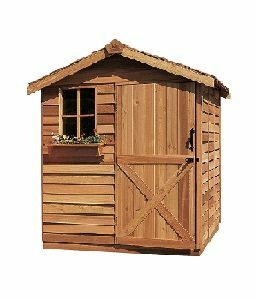 You can count on BetterSheds.com for friendly and reliable shopping experience. 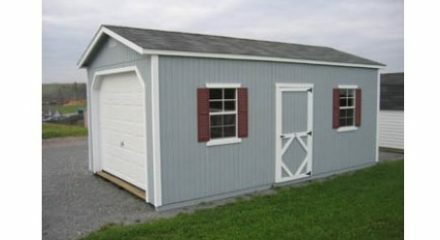 The wood garages we offer are built with the best quality wood available and offering a variety of sizes, and some come with a loft. 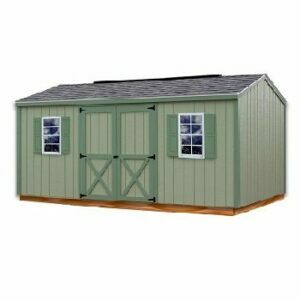 You can be assured of a size and style that fits your storage needs.